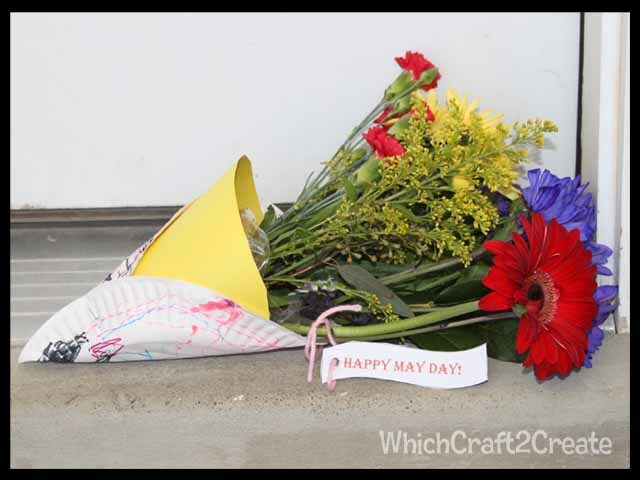 May Day Recap | Which~Craft 2 Create? We didn’t get fancy paper flowers made this year but we did pick up a bouquet from Costco to split and make a few baskets to deliver. The munchkins LOVE when we get to ring and RUN! 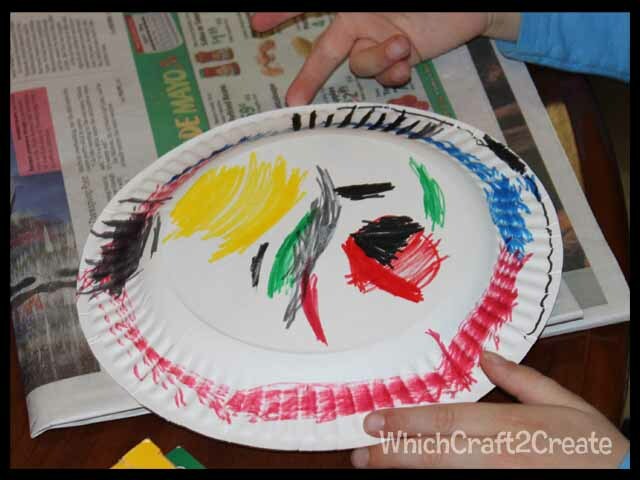 For our baskets we simply colored a paper plate. (We learned that 2 work best then roll and staple into a cone shape. 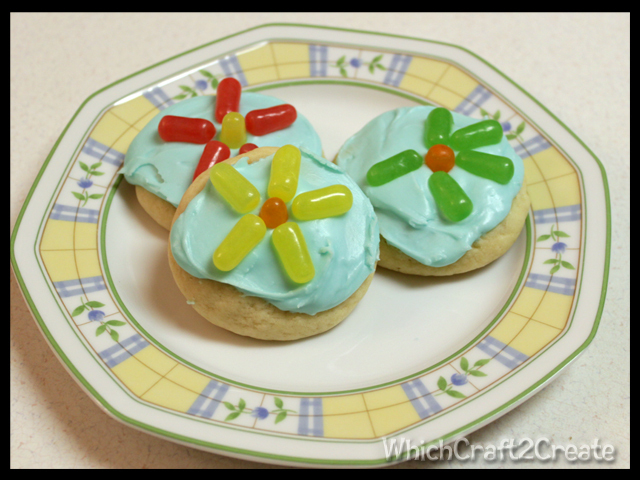 Last but not least we made our traditional May Day cookies. The munchkins had a good time taking them to their church teachers as thank you for all the time they put in each week. I love a holiday that focus’s on little acts of kindness! This entry was posted in Crafts, Holidays, Kids, May Day, Traditions and tagged baskets, flowers, May Day. Bookmark the permalink.